The Models for Change Information Sharing Tool Kit – 2nd Edition is organized according to a three-category framework. 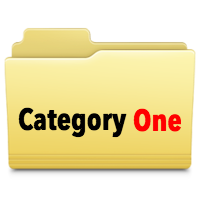 Before delving into a project, it is critical for stakeholders to first determine which category or categories of information sharing they wish to address through an initiative, as unique issues and challenges pertain to each category. In the Tool Kit, the term “information” refers to records, material, communications – both unrecorded and recorded -- that may or do identify individuals. This term is distinguished from “data” which refers to information that is captured for reporting purposes. While the reporting is done in the aggregate, the data may or may not identify individuals.